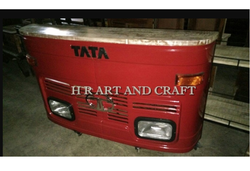 We are leading supplier of Red Truck Bar Counter. Client can avail this item from us at a reasonable price. 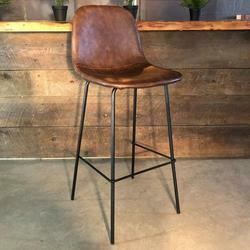 Metal Bar Stool with high Back rest Made of iron. Wooden bar barrel made up of solid wood. Riding on unfathomable volumes of industrial expertise, we are providing a broad array of Bar Unit. Load Capacity Kilogram: 120 kgs. Usage/Application: A stylish modern design. Can accommodate up to 4 people. - Unique Shape and Size.